A host of Arabia’s finest developers, architects, interior designers and real estate agents had gathered at The Waldorf Astoria Palm Jumeirah Hotel on 11th October 2018. In its quest to discover the best interior designers in the Middle East, the International Property Awards based in London invited interior design companies from around the MENA region to present their finest work. 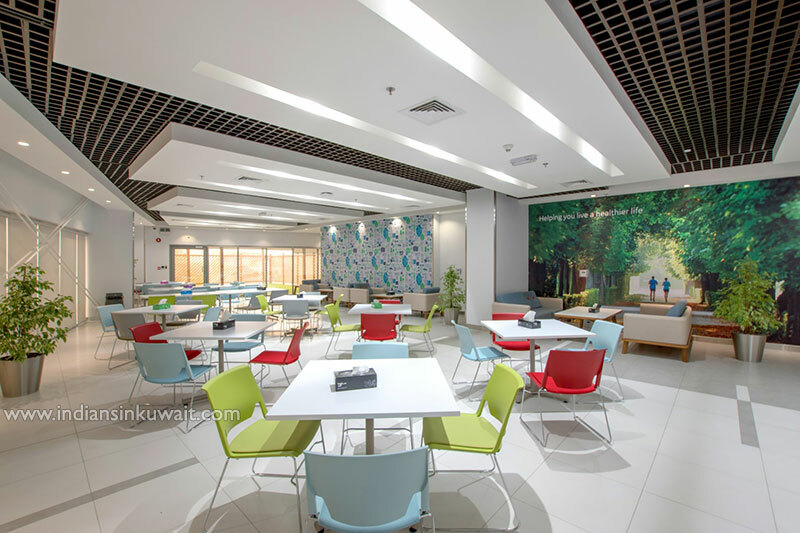 The judging committee scrutinized hundreds of entries and Maks Interiors won the Award in the category of Best Office Interior design for General Electric HQ in Kuwait. 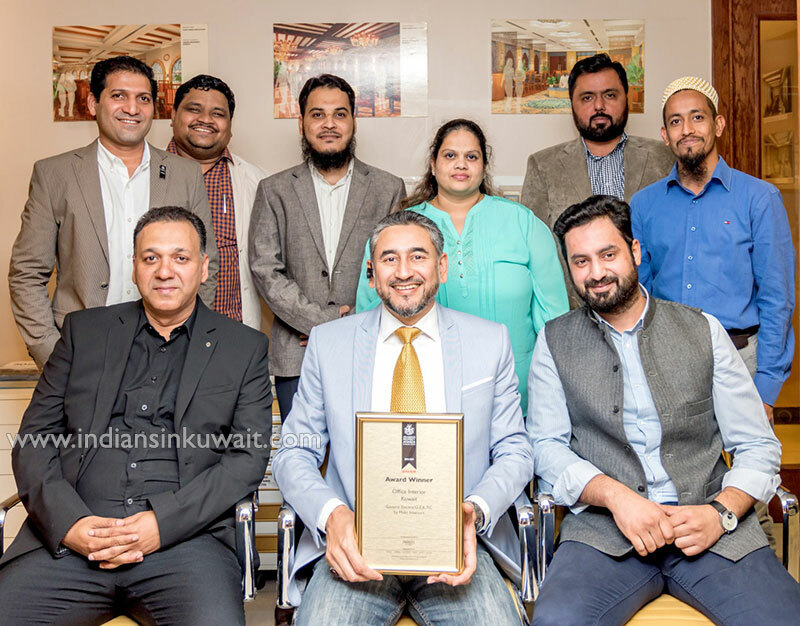 Mr.Saquib Japanwala, Managing Partner of Maks Interiors said of winning the award, “We have strived to consistently deliver high quality design and Interior spaces. This award is a testament of design excellence that our boutique firm delivers to discerning clients who have the taste and desire for the best quality built environment and architecture. 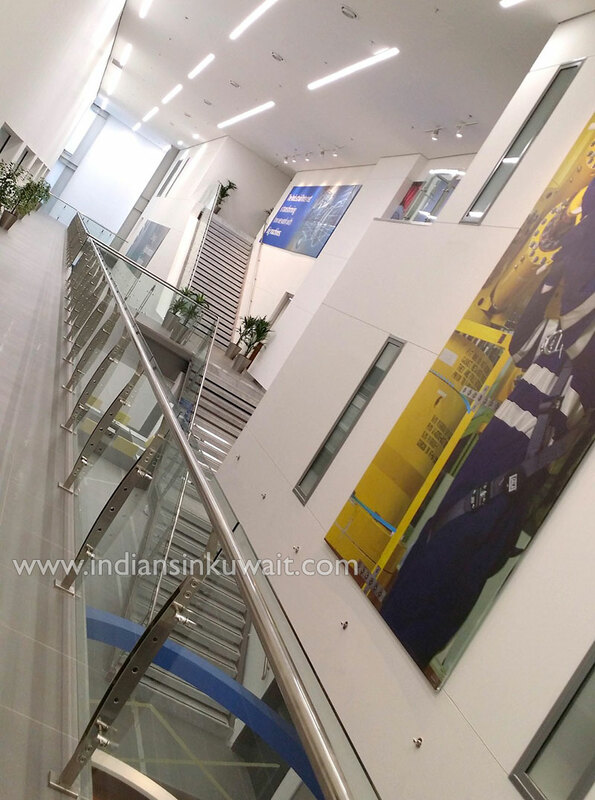 This awards reinforces our position as the leading Interior design Firm in the State of Kuwait. We appreciate the support and patronage of our clients. With regard to the design concept, he elaborated that ‘Digital industrial’ captures the spirit of G.E’s identity. GE has been at the corner stone of innovation for over a century. 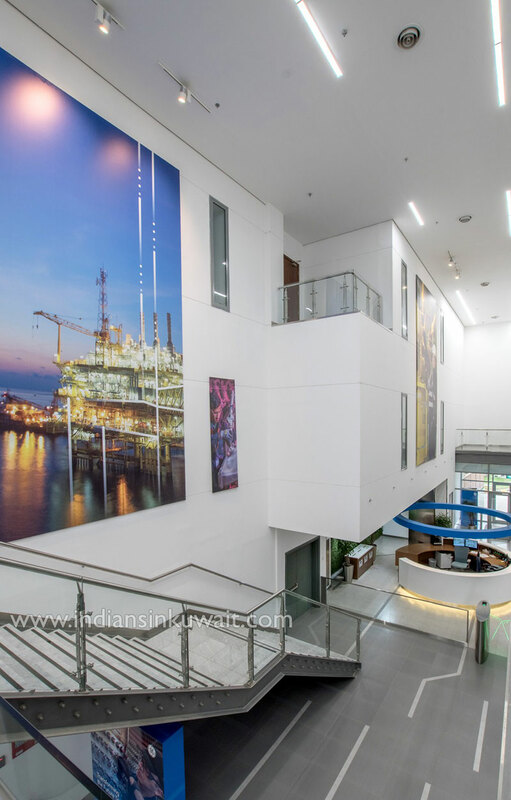 Mr.Rafiq Parkar and Mr.Sajid Hamdule who led the design team added that the choice and selection of interior finishes is derived from GE’s commitment to the environment and leadership in technology and design details. In doing so, Maks design team has successfully introduced those values into General Electric Headquarter’s built spaces.